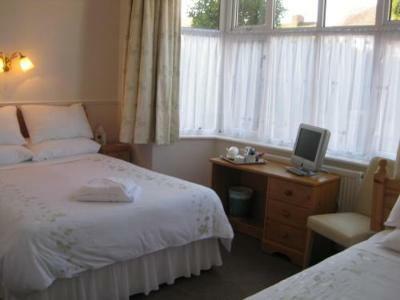 Lock in a great price for Arden Way Guesthouse – rated 9.8 by recent guests! 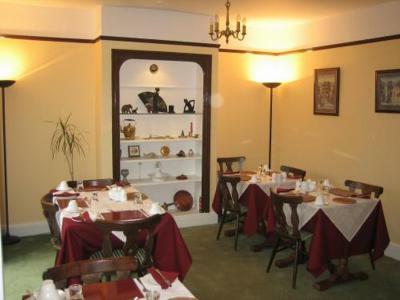 Excellent breakfast, extremely friendly, courteous, helpful and informative host, good location, parking directly in front of the property and free. Jeanne, our hostess, was very pleasant and helpful. The location was wonderful, just a short walk to the city center! Staff were very welcoming and friendly. Excellent service. Awesome breakfast. Bed was very comfortable. Jeanne was very helpful in directing us to the town sites. Pretty, clean room, lots of space. Easy walking distance to town & butterfly park which was wonderful. Jeanne was friendly and helpful. Lovely town. The room was homely and spotless. An excellent tasty breakfast was freshly served. Great location, close to all the sites. Rooms were clean, comfortable beds and nice bathroom. Large portion breakfast with options. Host was very accommodating. Great location with off street parking. Excellent full English breakfast. 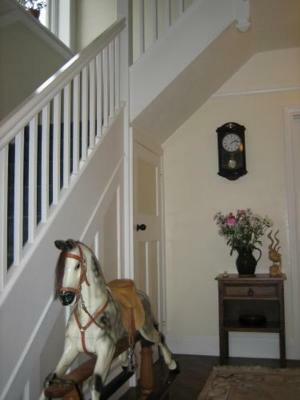 Immaculate accommodation, very helpful and friendly owner and excellent location close to all attractions. Arden Way Guesthouse This rating is a reflection of how the property compares to the industry standard when it comes to price, facilities and services available. It's based on a self-evaluation by the property. Use this rating to help choose your stay! Arden Way is a family run Guest House, offering a hearty breakfast and being just a 5-minut walk from the theaters. All rooms but one (which has unattached, but private facilities) have private bathrooms and there is ample parking for guests. 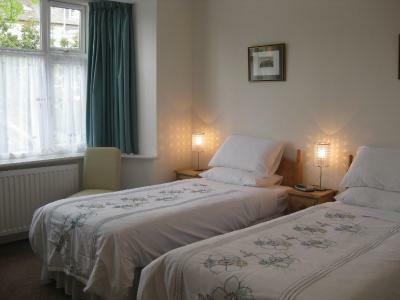 Arden Way Guest House has 6 rooms, all tastefully decorated. Arden Way was awarded a 2005 - 2006 AA Red Diamond Award in recognition of being among one of the best 10% of AA rated 3 diamond establishments, due to the quality of the bedrooms, bathrooms and public areas. 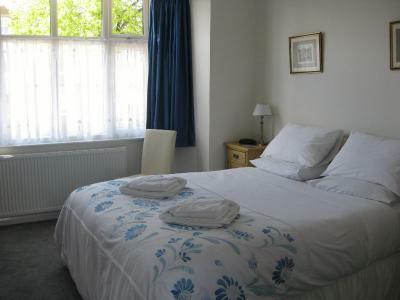 We are conveniently situated for the Cotswolds, Warwick Castle and the NEC convention center. 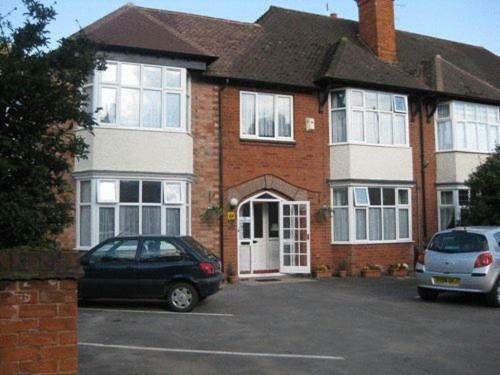 This property also has one of the top-rated locations in Stratford-upon-Avon! Guests are happier about it compared to other properties in the area. 뀐 Located in the top-rated area in Stratford-upon-Avon, this property has an excellent location score of 9.8! When would you like to stay at Arden Way Guesthouse? Each room features a TV and tea/coffee-making facilities. Spacious rooms with luxury furniture and bed. House Rules Arden Way Guesthouse takes special requests – add in the next step! Arden Way Guesthouse accepts these cards and reserves the right to temporarily hold an amount prior to arrival. Please let the guest house know your expected arrival time in advance. You can use the Special Requests box when booking or contact the property. The location is excellent for the town. Jeanne is a friendly kind host. 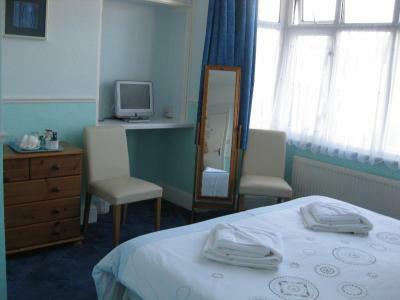 The room was clean and good value for the money. Jeanne, the owner, hostess could not have been more helpful. The room and bed was very comfortable. The breakfast was delicious and flavoursome. 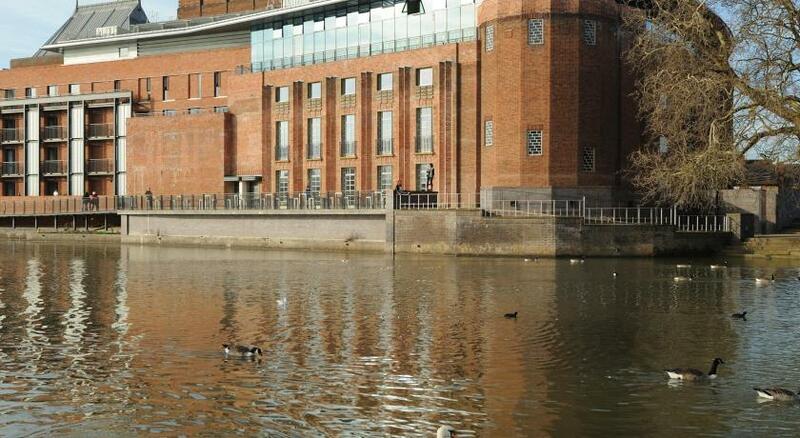 The B+B was just a short attractive walk across the river to the Swan Theatre. 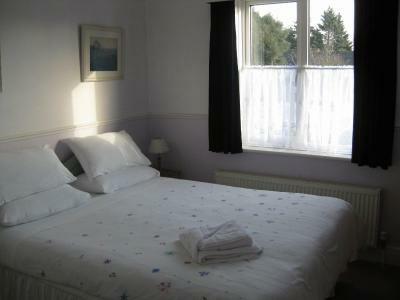 Lovely clean room, great breakfast, friendly staff and guests, great location and a nice homely feeling overall. Would come back in a heartbeat. Landlady was very pleasant and homely. Bed was extremely comfortable. Breakfast was excellent. Location was first class. 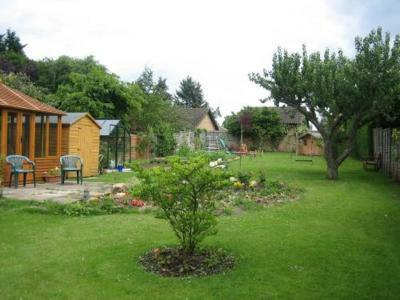 Would be even better in the summer months because it had a massive garden. Jeanne was a lovely and accommodating host. Breakfast was delicious. Very peaceful room with comfortable bed. Minutes away from the main attractions in Stratford. Thank you!